Singapore is a country has been a major tourist attraction in the Asian region for a long time. 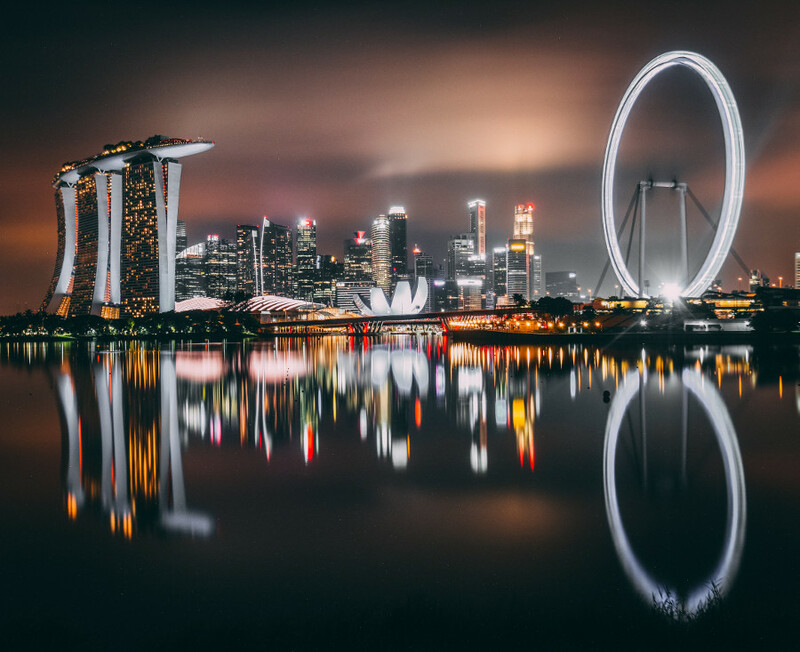 Throughout the year, Singapore records a high number of people visiting the country for many reasons, ranging from shopping and sightseeing to festivals. Depending on your reason for visiting the country, it is important to know the correct time for doing so. For instance, if the reason is for shopping, then you need to know the periods when prices for most items have been slashed; and if it is for sightseeing, then you should know the time of year when the weather is most favorable. The truth is that you can visit Singapore almost any time during the year. This is because the nation has a warm, tropical climate all year-round. You are, however, advised to avoid visiting during popular national events, as prices for hotel rooms will be very high. Singapore is a country that is quite unique. As highlighted earlier, there is no specific period you cannot visit Singapore for sightseeing. However, during national holidays and public holidays, crowds tend to swell in major locations, and as a result, hotel prices go up. 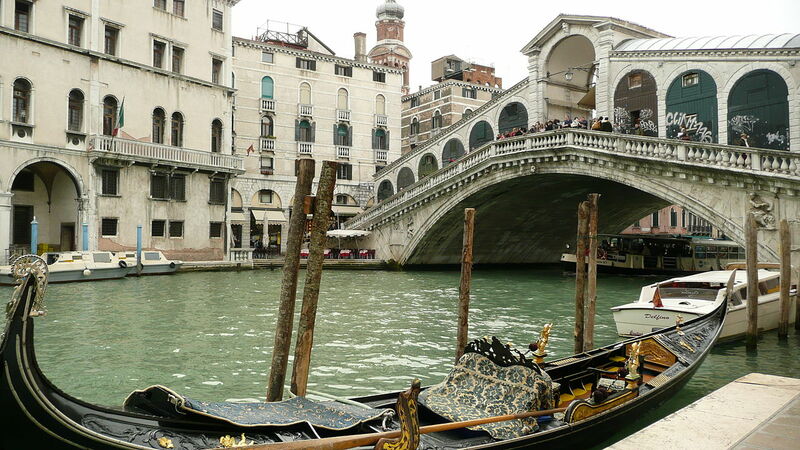 If you want your sightseeing to be more fun, then you will have to avoid the period between the months of May and September, as this is the time when the country is very hot. It is important to plan in advance before visiting the country and knowing the correct time to do so. You must also process your visa so that you can be allowed into the country. You can get in touch with agent Visa Express to assist you with processing your visa without any difficulties. 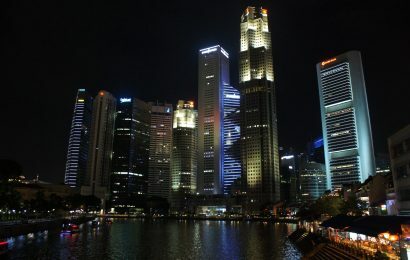 Singapore has created a reputation as being a shopping paradise during any time of the year. However, there are times when you can get amazing discounts on the goods you buy. For instance, the Annual Great Singapore Sale is one of those periods. During this time, not only do you get additional shopping hours, but you can also enjoy massive discounts on items with up to 70% off. If, by any chance you miss this event, then you can visit the country during the post-Christmas and New Year sales. There are numerous promotions running during this time, so you can be assured of making huge savings. Throughout the year, Singapore receives many travelers. There are times when the numbers can be high, resulting in a spike in hotel prices, and there are also periods when the numbers go down slightly. For instance, starting from November to January, the number of travelers can be high due to the many festivals during this period. From January to May, the number of visitors is not as high. 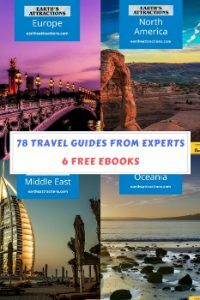 April is the best time you can travel there, as there are no public holidays during this month, and it is not during monsoon season, which can cause heavy rains. 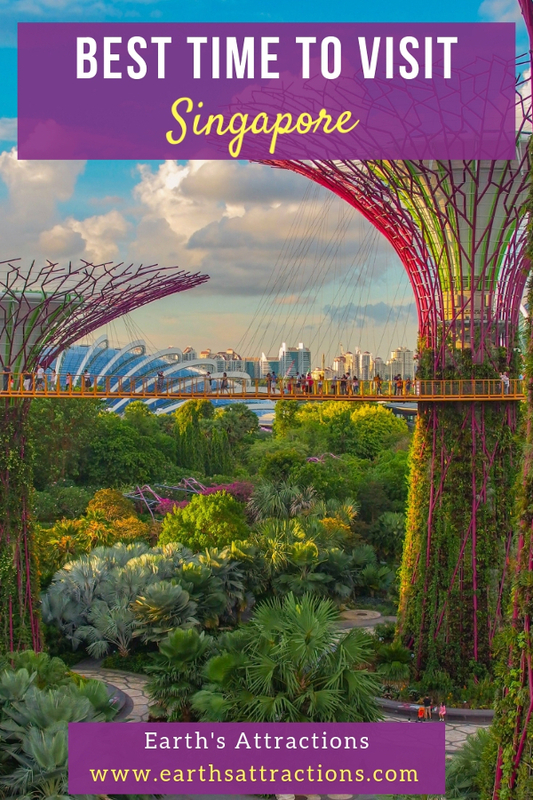 Most of the time during the year, you will find Singapore to be full of visitors who are there either for leisure, business, or holiday festivals. It is advisable to avoid the period between November and January, as this is when the country experiences the monsoon season, which causes heavy rains throughout the city. What an inspired place. We lay over in Changi soon but too short for a trip around Singapore. Maybe during a future trip.